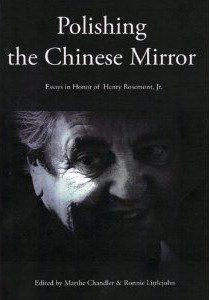 Marthe A. Chandler, co-editor, Polishing the Chinese Mirror: Essays in Honor of Henry Rosemont (Global Scholarly Publications, 2008). 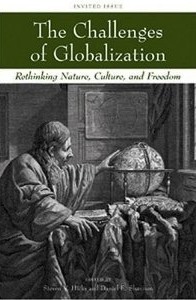 Daniel E. Shannon, co-editor, The Challenges of Globalization: Rethinking Nature, Culture, and Freedom (Wiley-Blackwell, 2007). 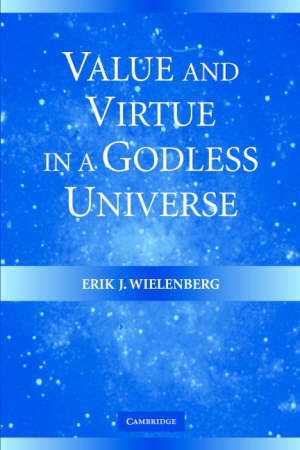 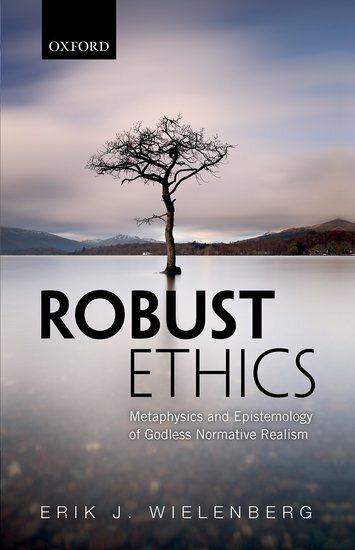 Erik J. Wielenberg, Value and Virtue in a Godless Universe (Cambridge, 2005). 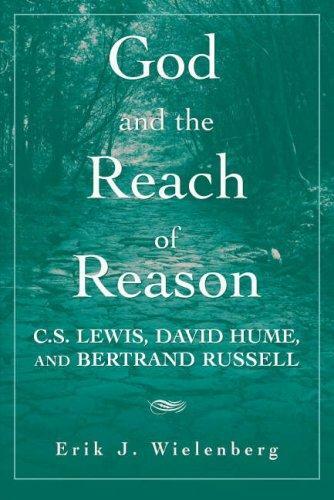 ----, God and the Reach of Reason (Cambridge, 2007).